I am well aware that my love for Aldnoah.Zero makes me an outlier in the Western anime fandom. A lot of my posts and arguments probably make me seem like an apologist, or maybe just someone completely out-of-touch with everyone else. But believe me, although I take pains to justify why I appreciate this show despite its flaws, I’m not trying to convince anyone else that they should like it. Some of its flaws are, indeed, issues that would drive me up the wall if I did not consciously overlook them. But what frustrates me is that people will channel their hatred of the show into ‘talking crap’ about its creators, based on little more than speculation over the deal with Urobuchi Gen. Personally, as someone who enjoys finding out about the creative process, I just want to set the record straight. This post presents a summary of how Aldnoah.Zero was created, focusing in particular on the pre-production period. One of the triggers behind my decision to torture myself was that some of the things people kept saying about Aoki Ei and co. reminded me of the fandom of another series, where misinformation someone had deliberately spread led to some wild fan speculation and myths that were then used to criticise its creators. In this case, fans just took the ‘fact’ that “Urobuchi was replaced by Takayama Katsuhiko” and ran with it, resulting in a number of theories that are contradicted by what Aoki, Urobuchi and all of the other creators have said. But I’ll leave the verdict up to the reader. You can either believe what they said in all the interviews I reference here, or you can speculate about how they’ve all conspired to cover up what really happened—prizes are available for the most believable and the most outrageous theories! 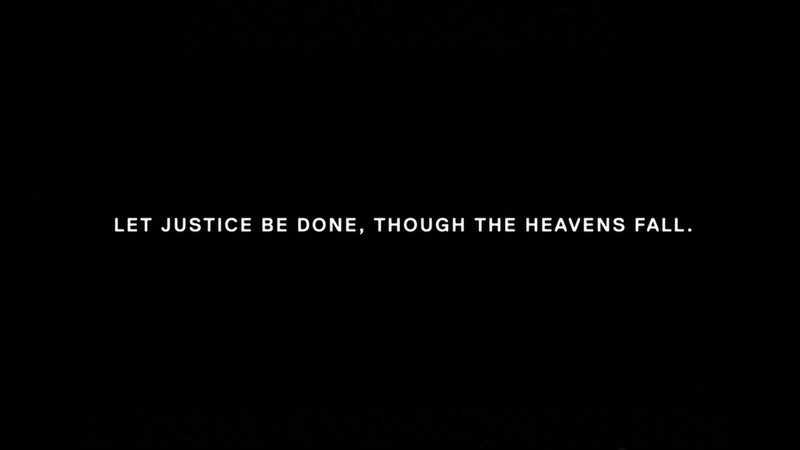 Urobuchi wrote the plot and the history of Earth and Vers; Aoki created the characters and their storylines. This is what they agreed on right from the start (Spring, 2011). Takayama was brought on board towards the end of 2012 because they knew that Urobuchi wouldn’t be able to write all of the screenplays himself. Urobuchi left in early 2013 because of scheduling conflicts (with Kamen Rider Gaim). Despite the switch, Urobuchi’s plot outline has largely been maintained. As for the non-TL;DR, let me begin with an annotated timeline. Nagano is an animation or line producer, which means that he is responsible for making sure they have all the personnel and resources needed to produce the show (e.g. NabeP in SHIROBAKO). In his Guidebook 1 interview, Nagano mentioned that Aoki reached out to him because he’d enjoyed working together on Hourou Musuko/Wandering Son, which aired from January 13 to March 31 2011. The final Blu-ray/DVD for that series was released on September 2011, and Nagano was involved right to the end (along with Composite director Katō Tomonari—they participated in the commentary for the final episode), so Aoki would probably have approached Nagano sometime from end-2011 to mid-2012. Following that, Teraoka Kenji (mechanics designer) is invited to join the team. I-IV has been given the task of designing the robots, so Teraoka is asked to design military weapons and equipment based on modern day weaponry in the real world. Teraoka’s guidebook 1 interview notes that IV had already designed two robots by the time he joined. 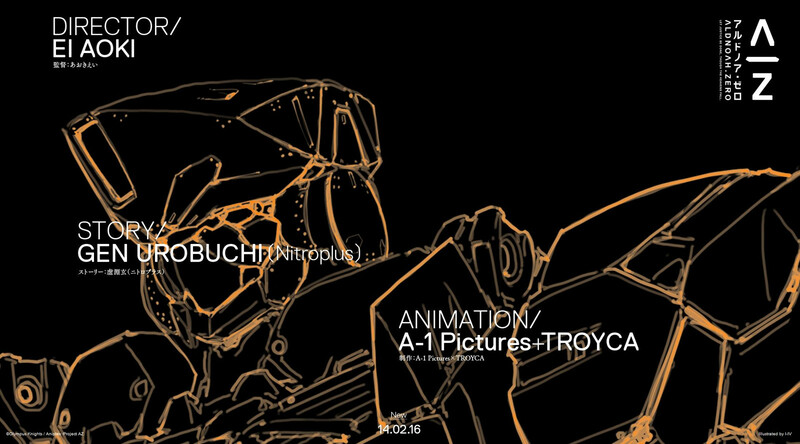 Aoki, Nagano and Katō create Studio TROYCA in order to produce Aldnoah.Zero (because discussions with AIC have fallen through). NB: my suspicion is that what they presented at Otakon had already been tested, as I’ve seen tweets / news posts about TROYCA industry events in Japan. The episode 1 screenplay by Urobuchi (draft 5) and storyboard by Aoki (final draft) were packaged into Book 3 of ArchiveZ. There are some very interesting differences–for example, most of Inaho’s dialogue, since Aoki only finalised his character as he was drawing the storyboard. 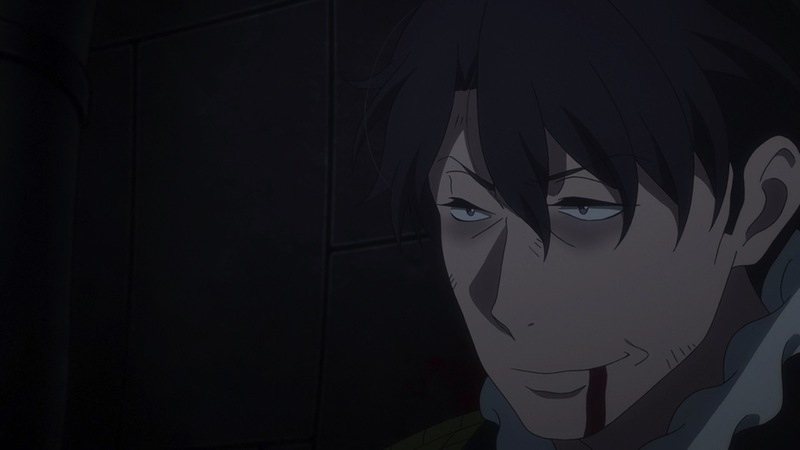 Urobuchi says in one interview how impressed he was with the way that Aoki turned his screenplays into storyboards (which were sent to him even though he was no longer working on the project), and having compared the limousine targeting scene in particular, I have to agree… I really wish I could have a look at the rest of the episodes! 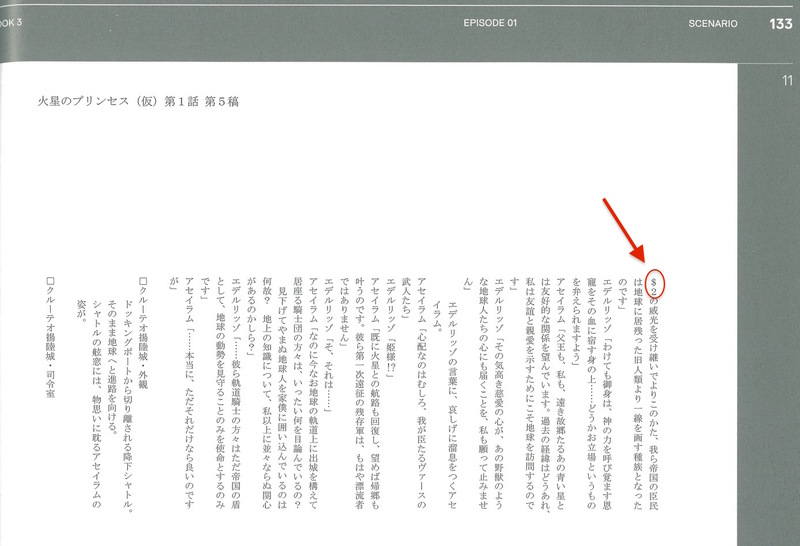 NB: Takayama “did not touch the first three screenplays.”19 However, there is an interesting discussion in the Aoki x Takayama ArchiveZ Book 1 interview where they talk about how discussions between them led to little additions to the first three episodes based on changes made after Urobuchi had departed. For example, because the story would progress along the lines of Asseylum being unable to contact Mars (i.e. her grandfather), Aoki followed Takayama’s suggestion in adding some shots that showed the destruction of Earth’s communications infrastructure in episode 2. Aldnoah.Zero is first announced publicly, with Aoki as director, animation by TROYCA, and Urobuchi credited for “story.” That said, the first time the project seems to have been publicly alluded to was at Anime Expo 2013, courtesy of A1-Pictures President Ueda Masuo. An interview with Urobuchi is distributed as part of AZ Report 002+003 at the Aldnoah.Zero stage event at Anime Japan 2014. Aoki and the main cast were involved in the event. Aldnoah.Zero‘s first episode premieres on Tokyo MX, BS11, niconico, Tochigi TV and Gunma TV on July 5. The first episode of the second cour premieres on Tokyo MX, BS11, niconico, Tochigi TV and Gunma TV on January 10. So, what was that ‘original story’ that Urobuchi developed? One week later, when guesting on the radio show (#14, September 28), Aoki confirmed that what happened in that finale was slightly different from the outline, though he did not specify exactly how. He also noted that the overall story has been protected. Takayama later notes in his Guidebook 2 interview that Urobuchi had Slaine killing Saazbuam in episode 12. But since they needed him for Slaine to advance in Vers society, he survived for a few more episodes. All up, Aoki has always maintained that Urobuchi’s plot has broadly been protected, though events were moved around and added to over the rest of pre-production and production. The most recent Aldnoah.Zero event was Otakon in Baltimore, from July 24-26, and last week, I came across several reports about what went down at the screening, the panel and the official interview. The comment that has gotten the most attention was an answer to a pretty standard question: what was the most challenging thing about making the show? According to Tom and Alain, either Nagano or Aoki gave the answer of “people not showing up to work, including a key person.” I’m certain that most people immediately thought of the Urobuchi-Takayama switch, right? Well, I chased it up with Tom, who clarified that the comment seemed to be specifically about production rather than pre-production. Given that the first storyboard was only completed in Dec 2013, Takayama taking over from Urobuchi definitely falls in the pre-production stage. The latter seems to have been involved in (some?) screenplay discussion sessions for episode 4 onwards—he commented in one of his interviews that he was really impressed with Takayama. And, to be honest, if he’d been expected to comment and contribute, then he might indeed have just stopped showing up, as some of those meetings apparently went for five to six hours!27 But he doesn’t seem to have been required to attend, and the positive comments that Aoki and co. continue to make about Urobuchi even in the second season interviews simply do not match such a serious turn of events. So, what might Aoki and Nagano have been referring to? The interviews in the guidebooks may provide a clue. During the first cour, Nasu Shinji worked as the CGI director; but the rush at the end of S1 left him no room to prepare for S2, so Machida Masaya took over for the second cour.28 It’s unclear whether Nasu stayed on in another capacity after that, or if they agreed he would just finish up after S1 (I’ll need to check all of the episode credits to be sure, and I don’t have time for it at present). In any case, Nasu was one of three staff members who gave a comment for the S1 guidebook but not the S2 one. The others without an S2 interview are Urobuchi and mechanics designer Teraoka Kenji; Urobuchi I’ve already addressed, and since Teraoka’s was more of a pre-production role, I doubt it was him. To be honest, I don’t think we’ll ever know for sure. It could have been Nasu, but it could equally have been an animator, one of the production assistants, or even an episode director. Japanese people tend not to make these kinds of issues public, even if they do share those incidents with their peers in the industry. The only takeaway, really, is that it’s highly unlikely that the comment that “people stopped coming into work” (during production) was about what happened with Urobuchi. There were some other interesting questions asked at Otakon, though all of them are fleshed out in more detail in various Japanese interviews, including the one about Inaho’s left eye having an AI. The answers that Aoki, Nagano and Kurosaki gave for a question about ‘rating Slaine after episode 3’ were also unsurprising, though the way that the latter framed hers was pretty amusing. Personally, I really liked the more formal interview, especially the answer that Aoki gave for a question about the themes in Fate/Zero. That’s a hard question. When I created it, I had a theme that I wanted to put into it, but I didn’t want to tell the viewers what it is, because we wouldn’t want the viewers NOT to try to figure it out themselves. I don’t like to talk about the general themes because I want people to discuss the characters, the storylines, and what they think the theme is on their own. I want every viewer to take away their own personal experiences from the show. I’d bet my bottom dollar that this applies to all of his works, including Aldnoah.Zero. To conclude, speculation that Urobuchi left the production team because of creative differences, or that comments he subsequently made showed that he was distancing himself from the project (because “he didn’t like what they were doing with his characters” “they were screwing up his story” etc etc) is completely unsubstantiated. I’ve read almost every interview and chased up almost every event where comments were made about the show, and I’ve only found positive comments about the collaboration from all parties concerned, including Urobuchi himself. By all accounts, Aoki and Urobuchi split up the creative process at the start, with the former focusing on the characters and the latter on the setting and plot. Urobuchi effectively stopped working on the show around December 2012/early 2013, after he’d completed the screenplay for episode 3. He was kept abreast of developments, but it’s unlikely that he had any significant input beyond what he had already provided at that point. 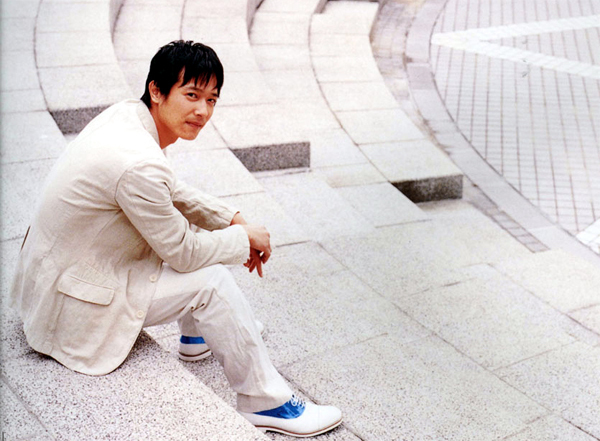 All up, he spent around 20-22 months in pre-production with Aoki and Iwakami, and later Nagano and Takayama, before “passing the baton to Takayama.” Nevertheless, Aoki maintains that the contents of Urobuchi’s plot outline have been protected. Would Aldnoah.Zero have been a very different story if Urobuchi had remained more directly involved? Well…yes and no. People might have complained less about the direction of the plot—though whether that would have been because he’s a better writer or simply because of the “It’s Urobuchi!” effect is up for debate—and details such as lines of dialogue and plot devices would have been different. However, I strongly believe that the ending and the decision to obfuscate it would both have come to pass as well. Based on the discussions and blog posts I’ve skimmed, I think most people missed it, but Aldnoah.Zero is a show that’s built very much around the themes of the original mecha classics such as Gundam. But never mind that: the main point of this post is to help cut through some of the myths and rumours that people have been circulating ever since it was revealed that Urobuchi would not be working on the entire show. I can only hope it accomplishes that, at least. Edited (2015-08-25): earlier versions of this post suggested that the scheduling conflict was Kamen Rider Gaim, but Urobuchi has apparently said that he was approached about Gaim in January 2013. So the initial scheduling conflict that resulted in Takayama being brought on board in late 2012 isn’t clear. However, the story thereafter might be as follows. After the latter proposed “real robots vs. super robots” as the main concept for the robot battles, it made sense for him to take on more responsibility for the rest of the show. This may have also allowed Urobuchi to go off and work on Gaim when the opportunity arose, because Takayama could take over. Although I went out and purchased much of this material, there are are few exceptions: many thanks are due to Cloudedmind, who scanned and shared many of the Animedia and Newtype magazine articles on AS.